Backstage Tour and Special Talk Show with David Kneuss! 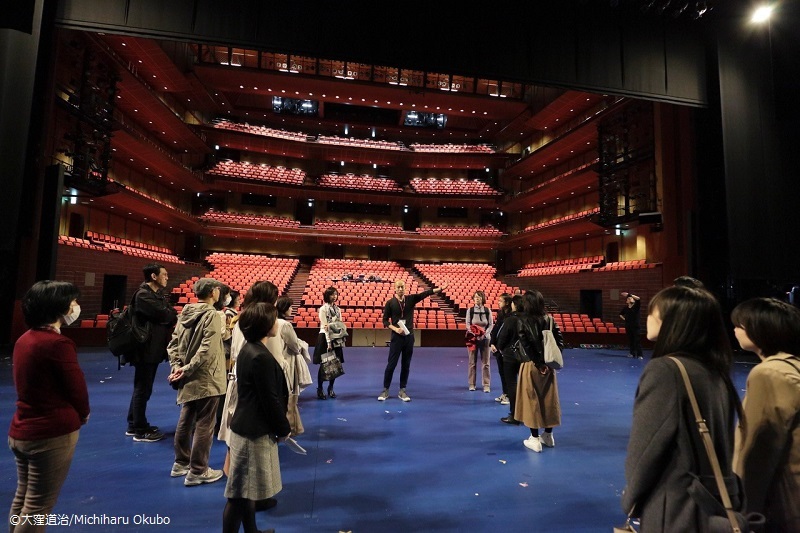 Seiji Ozawa Music Academy Opera Project XVII organizes special events through February to March. On March 2nd (Sat), we will have a special talk show with Mr. David Kneuss, who has been directing most of the Opera Projects with Seiji Ozawa. 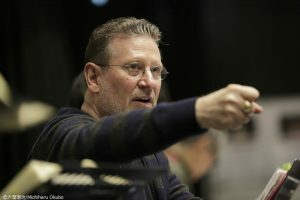 Mr Kneuss is the Executive Stage Director of the Metropolitan Opera, and has been working with Seiji for long time. We are looking forward to welcoming you to this precious occasion. Before the talk show, we also have a backstage tour. You can take a peak at the back of the stage and production sets of gorgeous “Carmen”.